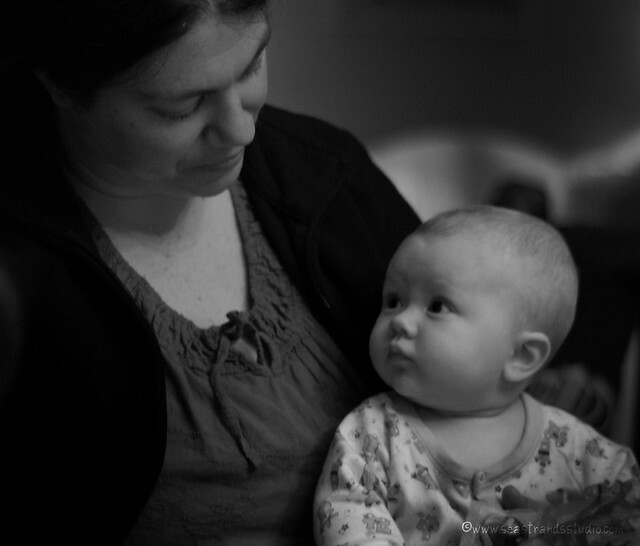 We went over to my parents’ for dinner and I snapped this candid shot of my sister and her son. It’s a little bit unfocussed, as I was shooting erratically-moving subjects at 1/30 of a second, but I think the feeling conveyed overrides any technical aberrations. Having a lens that works in low light with no flash can be a real joy. Previous Post Once upon a time…. Seriously this is a wonderful photograph! The 50mm comes in very handy and it is my favorite of the lenses that I currently own.